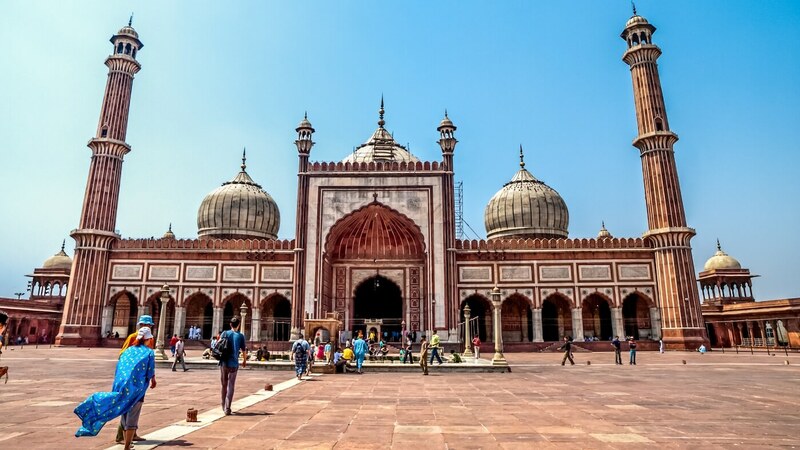 Delhi - Explore Old and New Delhi on a guided city tour, visiting sites such as Humayun's Tomb, Jama Masjid Mosque and Raj Ghat - the site of Gandi's crematorium. Take a Rickshaw ride through Delhi's backstreets. Built in 1938 by the Industrialist G.D. Birla, it is one of the major temples in Delhi and is located near Connought Place. The temple is dedicated to Goddess Laxmi and her consort Narayana. The temple was inaugurated by Mahatma Gandhi on the stipulation that people of all castes shall be allowed to enter the temple. Overnight at Delhi. Early morning after breakfast proceed to Jodhpur. On arrival Jodhpur check in Hotel. Jodhpur is famously called the Sun City, as the sun is visible here first every morning. 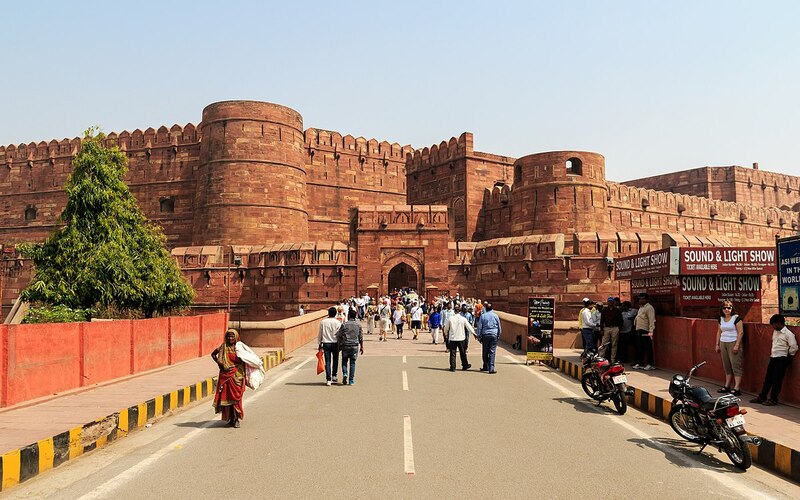 Jodhpur was founded in the year 1459 by RaoJodha and the city earned its name after him. 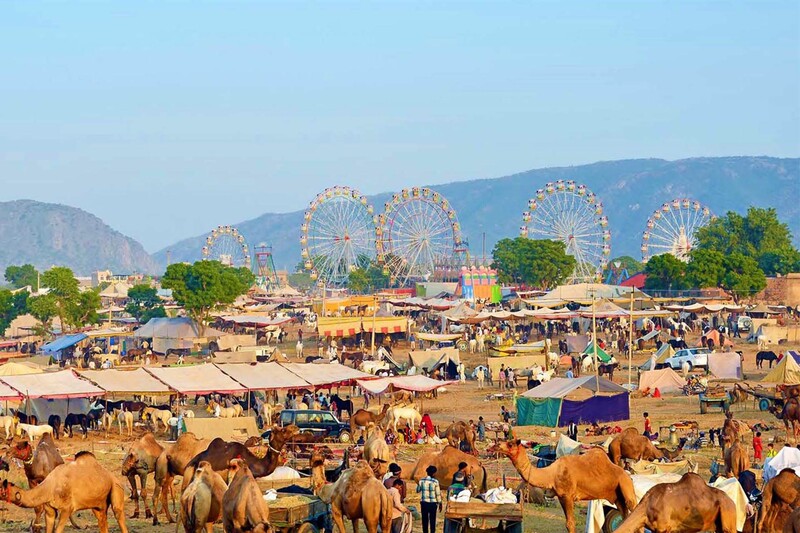 The second largest city in the state of Rajasthan is divided into the old city and new city. 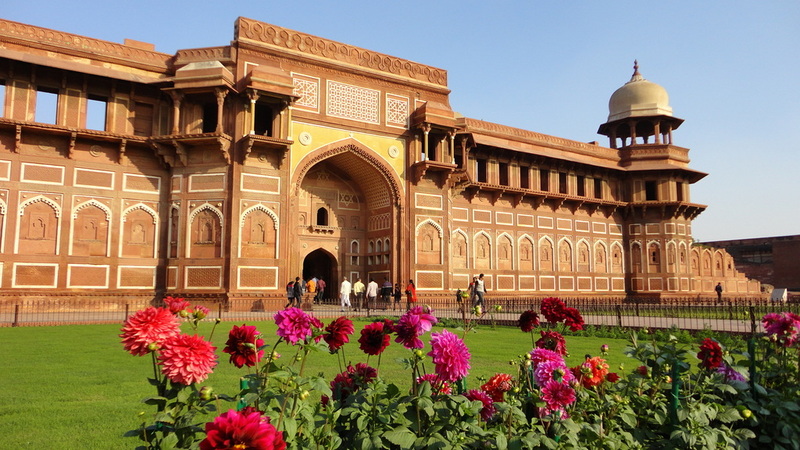 The city is famous for its magnificent forts and palaces. Evening visit local markets. Max. 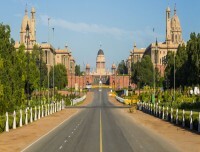 Altitude: 231 meters/758 ft.
07 Days Full days sightseeing of Jodhpur. After breakfast start a sightseeing tour of Jodhpur. You will visit the following Sites. 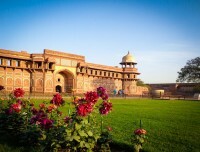 It is one among the largest Indian forts. 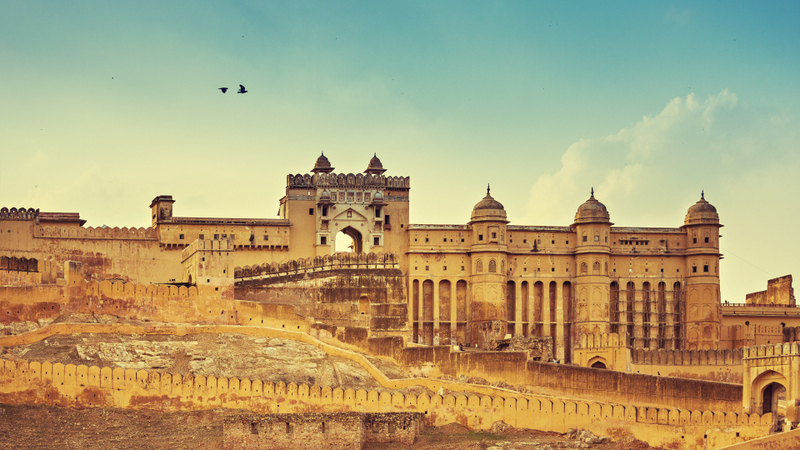 This invincible fort stands magnificently 400 feet above the city. RaoJodha constructed the fort in 1459 AD. 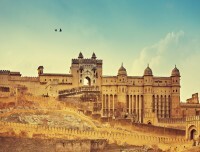 Though the attempt to construct the fort was started in 1459, the fort had seen many centuries before it was completed. 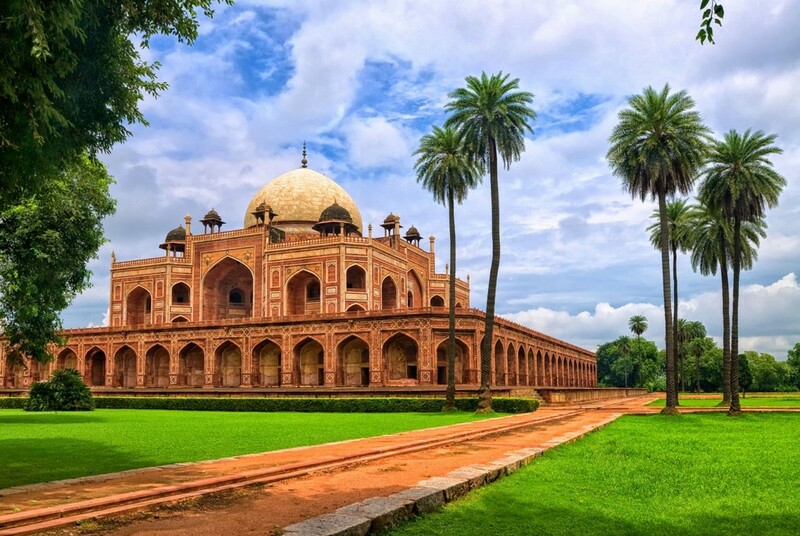 Hence, you could find that the style of architecture represents various periods. The grandeur in architecture is awe-inspiring. It offers stunning views of the city. The fort stands as a symbol of power. 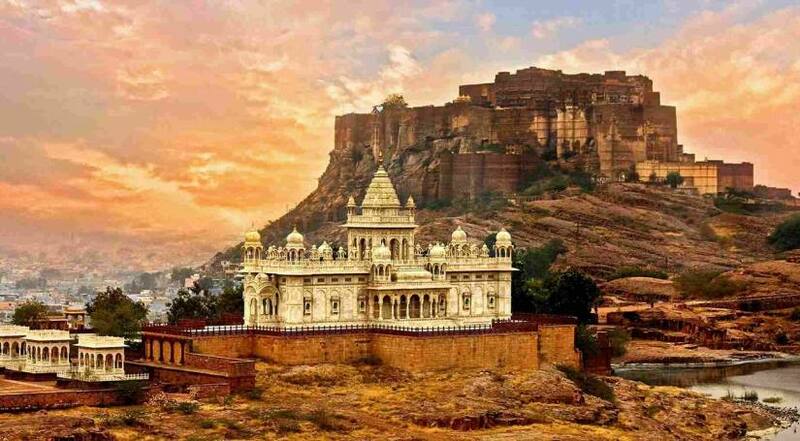 Jaswant Thada was built in memory of Maharaja Jaswant Singh, the Second in the year 1899. This is close to Mehrangarh Fort. The tranquility of the marble construction is enchanting. The carvings are intricate. Inside JaswantThada, you will find the portraits of the Rathore rulers. The grounds of JaswantThada consist of a stunning multilevel garden, intricately carved gazebos and a pond. 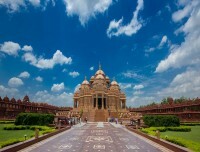 Construction of UmaidBhawan Palace Museum was started in the year 1929 and it was completed in 1943. The palace is situated on the highest point in the city. The 347-roomed massive palace is named one of the largest private residences in the world. The palace boasts of a combination of Indian and European style of architecture. 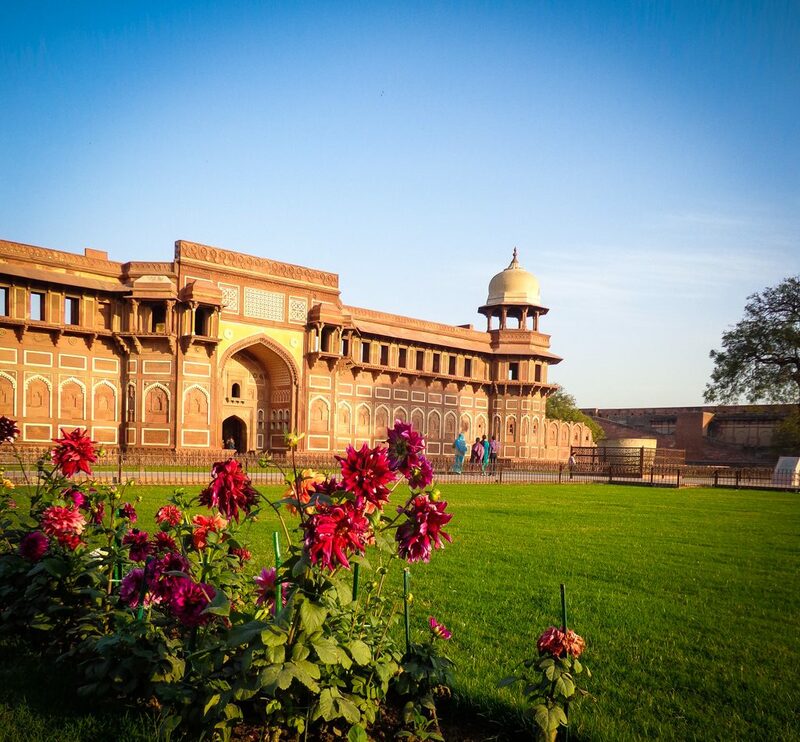 A part of the palace still serves as a residence to the former royal family, while the other two parts of the palace are converted into Taj Palace Hotel and a museum. 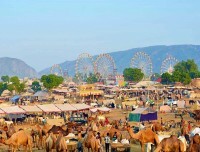 09 Days Full day sightseeing of Pushkar. 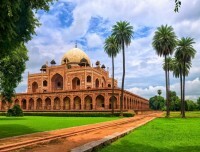 For 3 star Accommodation in Delhi (Hotel Intercity or similar), in Agra (Hotel Parador or Similar), in Jaipur (Hotel Rajputana Haveli or similar), in Jhodpur (Hotel Kuchaman Haveli or similar) and in Pushkar (Hotel Master Paradise or similar) on double or twin sharing bed and breakfast basis. 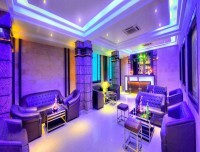 For 4 star Accommodation in Delhi (ITC Welcome Hotel or similar), in Agra (Crystal Sarovar Premiere or similar), in Jaipur (Tree Premiere or Similar), in Jhodpur (Hotel Indiana Palace or Similar) and in Pushkar (Hotel Jagat Singh Palace or Heritage Hotel) on double or twin sharing bed and breakfast basis. 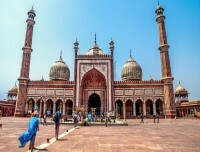 Taking in Delhi, Agra, Jaipur, and Varanasi, this was a well-organized tour exploring extensive Indian culture and attractions in a relatively short period of time. We covered a lot of territory, well organized by tour guide who made sure everything happened to schedule, always having a contingency available when needed. Hotels were comfortable and food was enjoyable, making for a great experience. 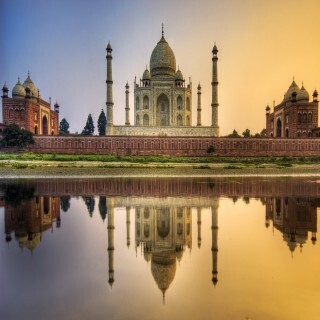 I recommend the tour and Luxury Holidays Nepal for anybody wishing to tour India. We weren't sure what to expect from this 12 day trip but it went really very well. We had 2 guides with us all the time (both had excellent English) as well as local guides at each stop. The hotels were very good - the Clark's ones seem to be a very reliable brand, and the Crowne Plaza in Rohini, Delhi was excellent although a fair way out (but the metro was at its door step). The latter has just won the best restaurant in India! The tour was very thorough covering all the big ticket places we expected to see in the limited time (12 days) and we had plenty of time at each place. 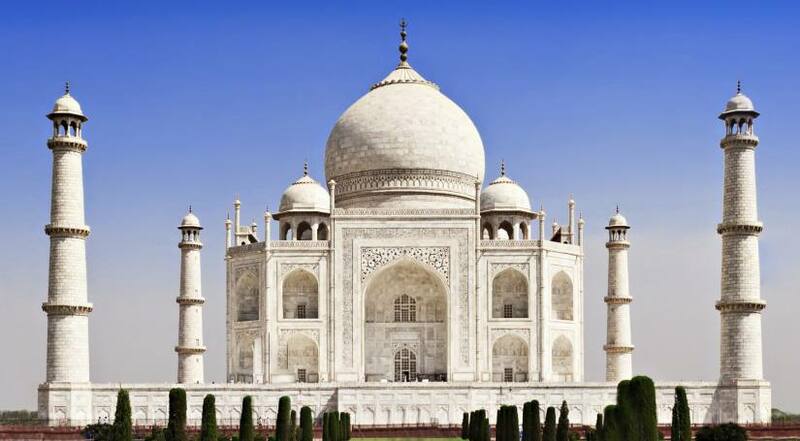 Thought had been given to visits eg being at the Taj Mahal early morning for good photo ops and reduced tourist numbers, as well as evening and early morning (boat) visits to the Ganges Ghats at Varanasi. Our guides, Robin and Ibraheim worked nonstop trying to fit in special requests from the group as well as caring for us to the nth degree on the trains, especially on the sleeper. The buses were clean and well air conditioned, and drivers very good. The airport transfers worked seamlessly. If this tour was an example of what Himalayan Social Journey provide, then I can recommend them unconditionally. Well done, guys!